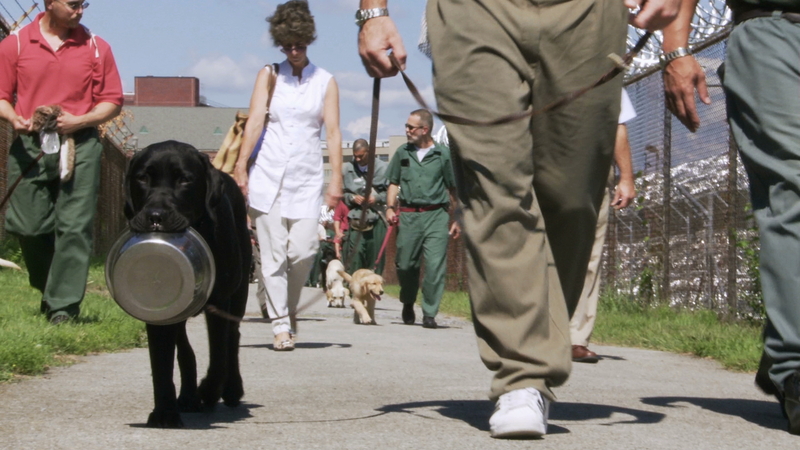 “Puppies Behind Bars” is a remarkable program that sees New York convicts raise and train service dogs for up to three years. The inmates live with the puppies 24 hours a day and teach them 99 commands to train them as service dogs to help war veterans with PTSD. The prisoners, often serving long sentences for crimes that haunt them, struggle daily to find a way to pay their debts to society. This program offers them a chance. 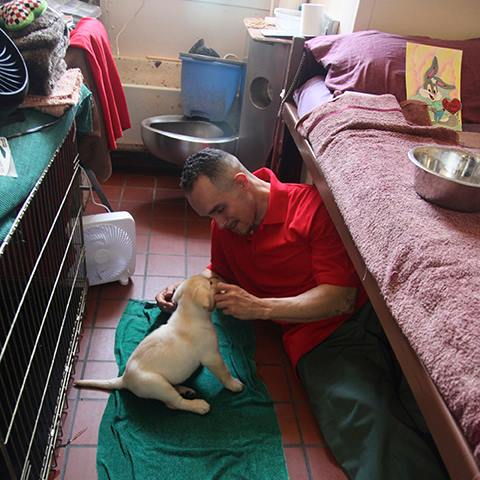 Prison Dogs chronicles five prisoners and the puppies they are entrusted to train. In the end, saying goodbye proves the hardest task of all. This is a story of love, loss, rehabilitation and redemption.